HomeBlogHow much office space do I need? When looking for the perfect serviced offices to rent, there are a number of factors to consider, one of the most common questions asked is, ‘how much office space do I need?’. You may know how many employees you have, what equipment will need to be in the room, but how much room is that in square feet? Do you intend on employing more people in the near future? What equipment/accessories do you need in the office? 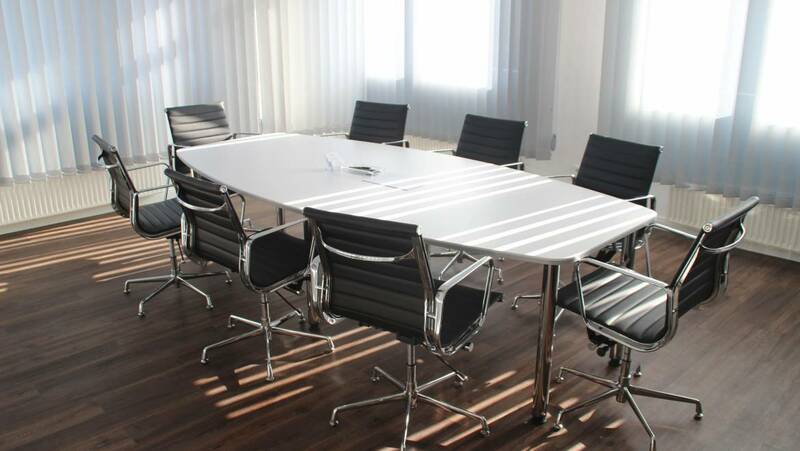 What amenities are included within the serviced office? 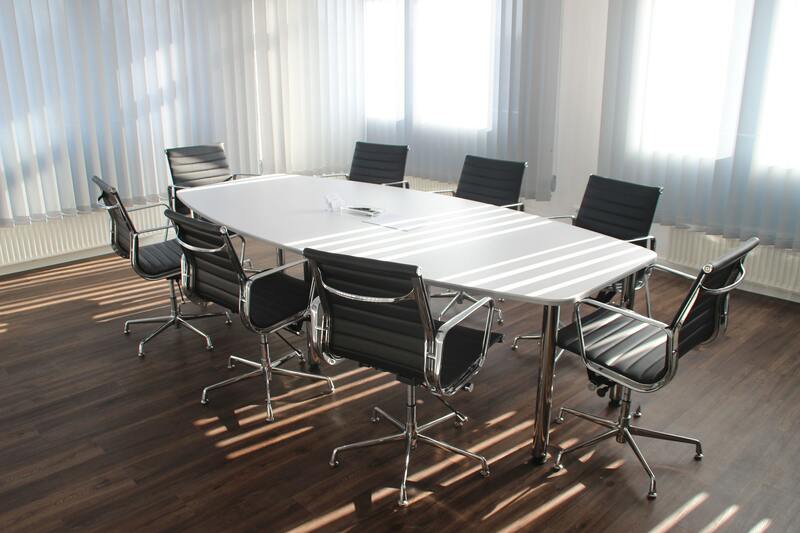 Here at Atomic Office Space, we provide serviced offices to rent in Nottingham, so we are experts on how much office space you’ll need for your company. Our office space to rent in Nottingham can comfortably accommodate businesses with 4-6 people in and is perfect for start-ups or entrepreneurs. Our serviced office space is much more spacious than traditional office spaces to rent which is why we can be flexible with the number of people you can fit in. Typically, each employee takes up anywhere from 150-350 square feet. Desk space tends to take up around 50 square feet, therefore you should times this by the number of employees you have to find the desk space you’ll require. If you require additional equipment for accessories like printers, scanners, servers etc then you will need to accommodate enough room for these. Do you intend on employing anyone else in the near future? We, like many others, have very flexible serviced office space to rent in Nottingham, meaning the opportunity to employ new people can be accommodated for. If you have intentions to expand your business in the near future then you should consider the space you’ll require. We offer a range of amenities with our serviced offices, this could save you both time and money. Our weekly prices include access to the meeting room, tea & coffee, equipped kitchen, high speed internet, as well as water & electricity. When considering your required serviced office workspace required for your office, consider the space you’ll need for additional amenities. It may seem a very broad answer initially, but when you factor everything in, you’ll have a more definitive answer to the space you require. This is a great way of saving money overall, if you get the office space perfect for you, it’ll allow you to work efficiently and the company will be in a great position. If you would like to book a viewing to one of our serviced offices in Nottingham, or would like to find out more information on Atomic’s rented office space then contact us today.